22ft will be holding their annual trials and showcases for both men and women for contracts with European clubs at the above locations. This year as last year, we are looking at individual workouts and assessments this year as well as the group drills, the coach’s games and the briefings. The dates this year are the 25th of May for the Men and 26th May for the Women. 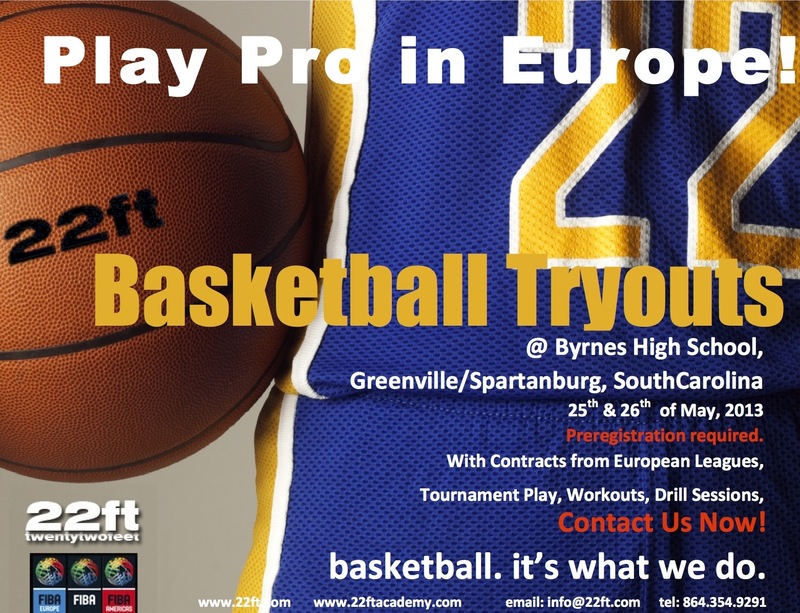 22ft has assembled various contracts with European clubs, coaches, scouts and other representatives from European clubs who have expressed an interest to hire American players and talent in the USA who want to go overseas and play in Europe or wish to have representation. 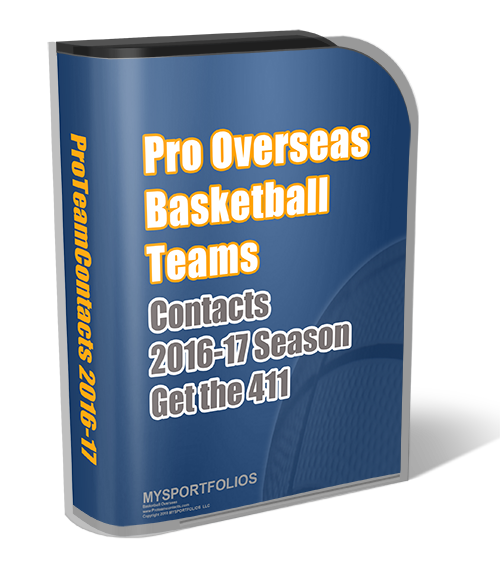 Play Basketball Overseas Directly After High School? Please help I want to be a Professional Basketball play in any team. Looking to play for a contract and an agent to represent me if possible. I’m 6’0 200lbs. Willing to start from ground zero if necessary. 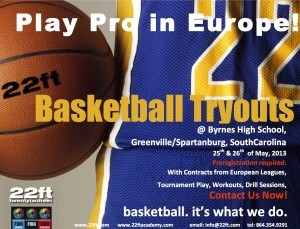 Interested in playing overseas in the country/team that I can help the most. I’m 6’11” 290lbs. Will to do whatever it takes to make it!